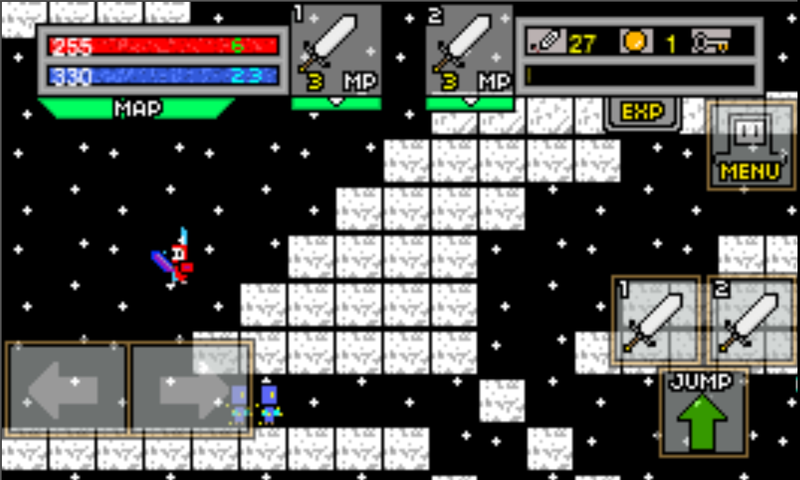 Supra RPG: Supra RPG for iOS - 1.1 is in the store! Supra RPG for iOS - 1.1 is in the store! The patch 1.1 is available on the iTunes -store! -Fixed crashes when [Reset saves] -> [Continue]. -Made game more user friendly. This is the patch that aims to address the most critical issues in the game. Additional content, sound and balance are next on the list. I will send the Update 1.2 package for certification later next week.